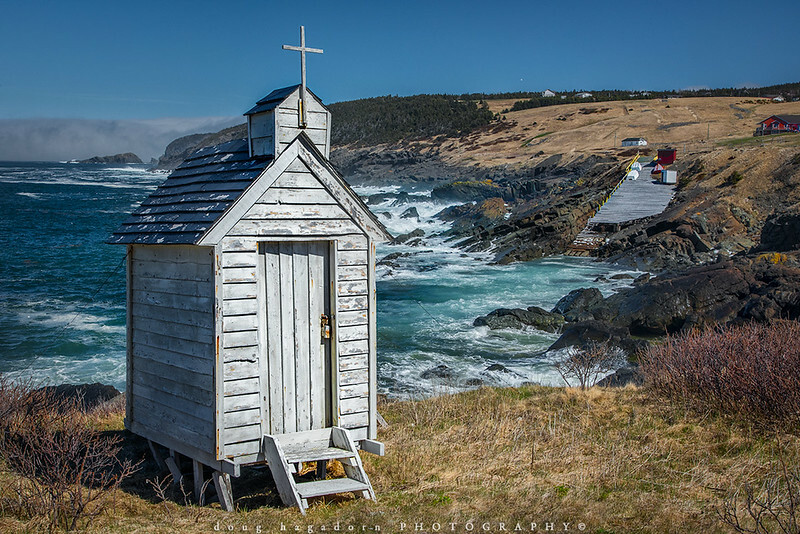 This tiny "church" resides on the sea's edge of Pouch Cove, Newfoundland. Please EMAIL ME if you would like to own this image as a print, thanks. 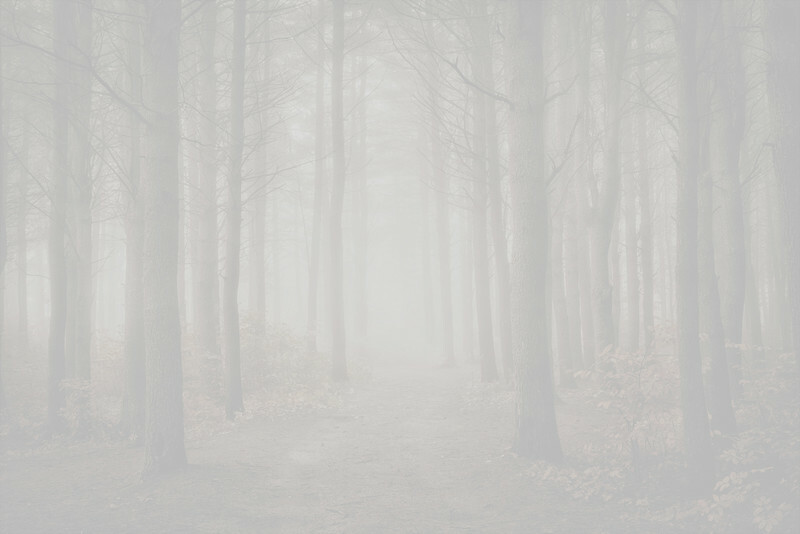 If you'd like to leave a comment on this image, please feel free to enter it below, your comment is greatly appreciated.